Okay, we get it, 19 innocent children were killed in Connecticut by a madman. It was a horrible and tragic event we all hope will never happen again; but do the folks in Pennsylvania really believe the problem is all about anything and everything gun related, whether it’s fingers or, for the love of God, a pink Hello Kitty Bubble Gun? There has been story after story in the past month of schools in Maryland suspending children for making the “sign” of a gun with their fingers and now we have the brilliant minds of Pennsylvania’s Mount Carmel Area Elementary School suspending a girl for allegedly telling two classmates that she was going to shoot them and herself with a pink Hello Kitty Bubble Gun. There must be something in the water. It has to be something drug or disease related that could cause supposedly sane people to act in such an irrational manner. An attorney for the family of the girl reports that they have “reached an agreement” with the school district to allow this poor child back into school. Is this starting to make your head hurt? The agreement allows the 5-year-old girl to return to school and purportedly expunges her suspension from her scholastic record. I wonder if she had to turn over the Hello Kitty Bubble Gun? It took more than an hour and a half for Mount Carmel Area Superintendent Bernie Stellar, school district solicitor Edward Greco and Attorney Jim Kutz of Harrisburg to agree to allow this kindergartener to return to school; these are taxpayer-funded public school officials. Pennsylvanians, please feel free to use that link to send an email to these folks to let them know how proud you are at their use of your taxpayer dollars. It would’ve been much more productive had these folks had the common sense to put the logic above political correctness. The Mount Carmel Area School District officials have been heavily criticized over the suspension of the girl and claimed information provided to the media about the incident may not be consistent with the facts. This would be a good place to insert a few snickers. 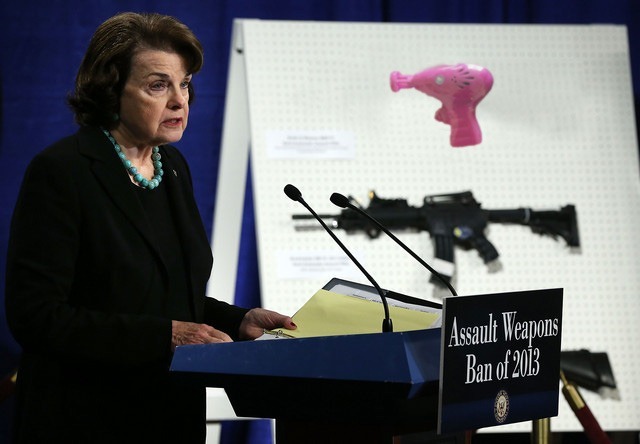 It was a Hello Kitty Bubble Gun, not an Ak-47 you idiots. What was she going to do, senselessly stain someone’s clothes? Oh the humanity. 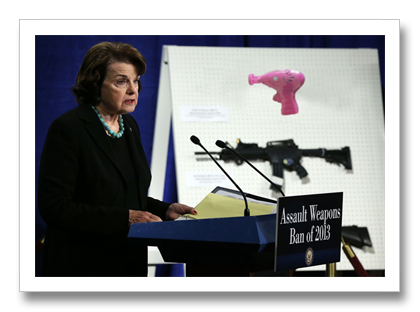 Someone needs to contact Senator Dianne Feinstein to add the Hello Kitty Bubble Gun to the assault weapons ban bill. Hold on to your hats; it gets better. It has been reported that when the incident occurred, this poor 5-year-old child was questioned about the incident for three hours before her mother was contacted; on top of that, which should’ve been a crime in itself, the girl didn’t even have the toy Hello Kitty Bubble Gun in her possession at the school. Didn’t anyone call in the ATF, FBI and Homeland Security Department? What’s next, a Hello Kitty Bubble Gun exchange program? Meanwhile, the makers of Hello Kitty products has refused to comment.